caryjo-roadrunner: MOM IN HEAVEN! YIPPEE!!!! So wonderful to know that our moms are in heaven and with Jesus! God bless and keep you! I am so happy your Mom and Dad found the Lord even at an older age. They are with Jesus and having a great time in heaven. Thank you for sharing with us here at Tell me a Story. I am not sure my comment came through. Here it is again. I am happy your Dad and Mom found Jesus even at an older age. They are enjoying being with our Lord and the glories of heaven. Thank you for sharing with us here at Tell me a Story. What a blessing it is to know that your parents are resting in God's hands. Love those pictures! What a great family!!! 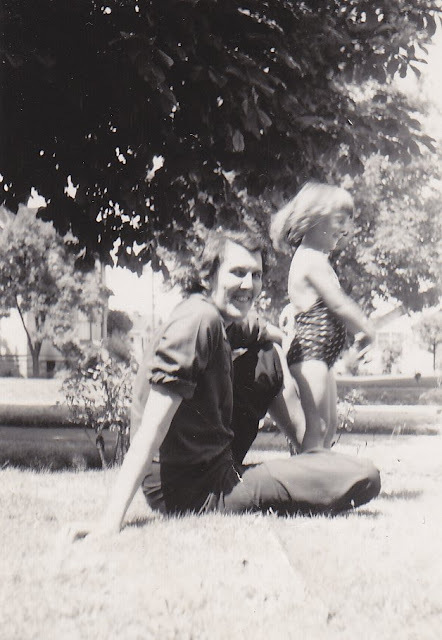 This April it will be a year since my mother went to heaven. I think of her every day and once in a while I forget she is not here for me to call. something will happen I know she would love to hear about and this thought pops into my mind, I think I will call Mom. My two brother say the very two things happens to them. We are blessed to know our Mom's are with the Lord.